What do dads 'knead' this Father's Day? Bread making classes! What do dads ‘knead’ this Father’s Day? Bread making classes! For years dads have been clued into giving gifts for Mother’s Day that have ‘flow-on benefits’. Yes, that KitchenAid mixer that you coveted last Mother’s Day translated to ‘cakes for all’. I’m wising up for Father’s Day this year and pulling the same stunt. Think bread. For a Father’s Day gift that is far from the traditional socks and jocks, what about a bread making class? 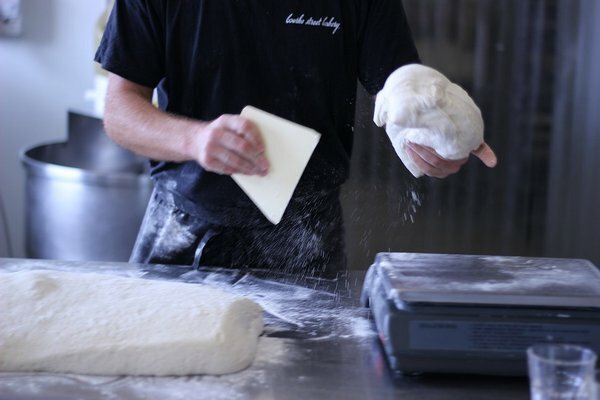 It’s practical (and delicious) as well as relaxing – kneading dough is surprisingly therapeutic. I live a short distance from Melbourne’s historic Convent Bakery. Home to artisan bread makers using magnificent wood fired masonry ovens built in 1901, the bakery produces a variety of traditional and unusual breads (I favour their rye loaf). The Convent Bakery offers bread making workshops that give you all the tips to start making your own bread and baked goods. While you won’t have the benefits of a hundred-year-old wood oven at home, you will be able to turn out some impressive sourdough, pizza dough and scones after the workshop. 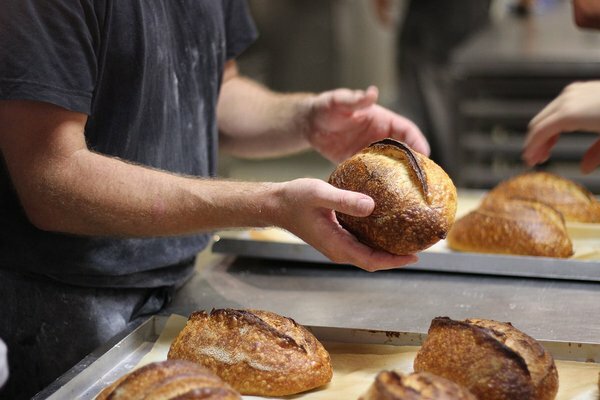 In Sydney, the Bourke Street Bakery offers a similar bread making class experience, with the emphasis on handmade crusty sourdough loaves. The two-hour experience will give a good introduction to bread making or extra tips for those who already have some experience. Work with twelve-year-old starter and artisanal methods, making and baking a variety of sourdough loaves. 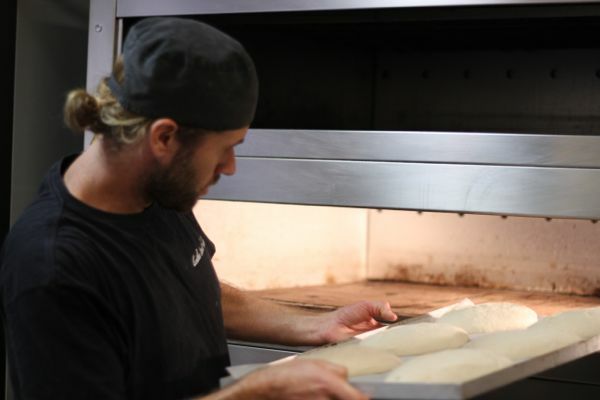 At the end of the day, head home with Bourke Street Bakery recipes, your own handmade loaves, some of their starter and whole new way of thinking about bread. Find bread making courses also in Perth at The Cooking Professor and in Adelaide at Baker’s Treat. And if all goes to plan, you’ll be reaping the rewards of this Father’s Day gift for many years to come.